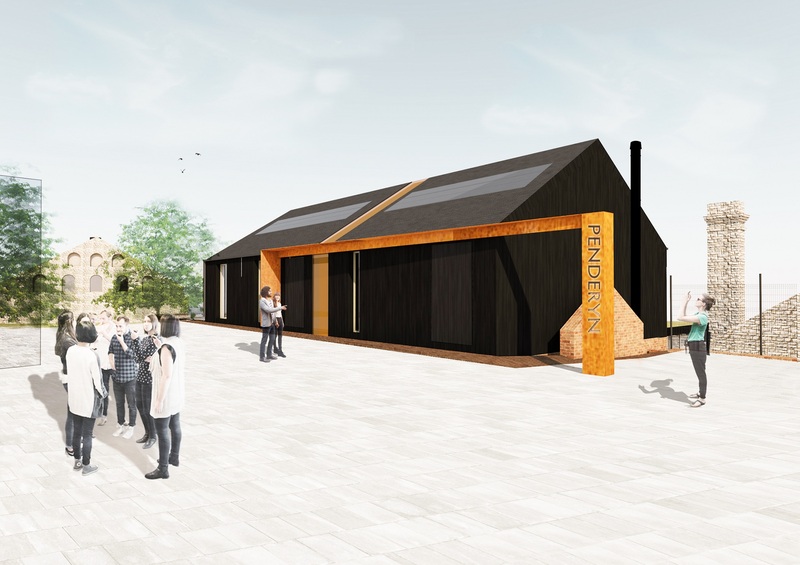 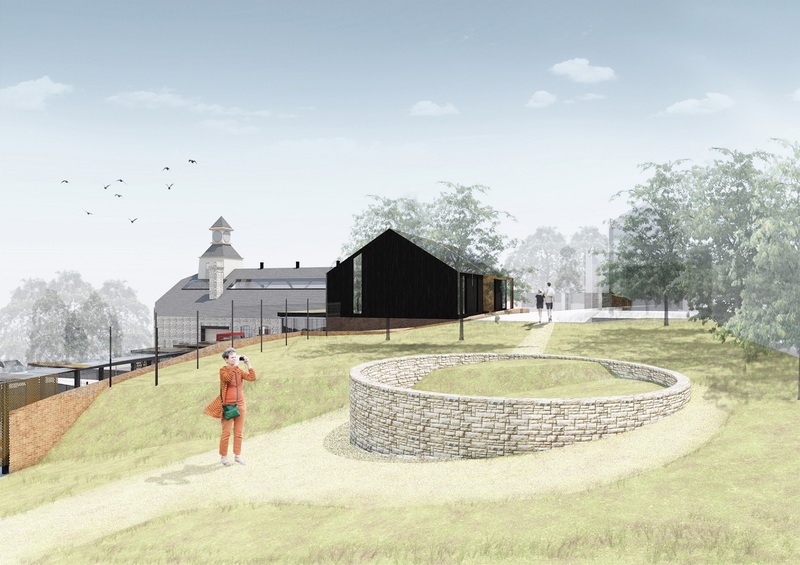 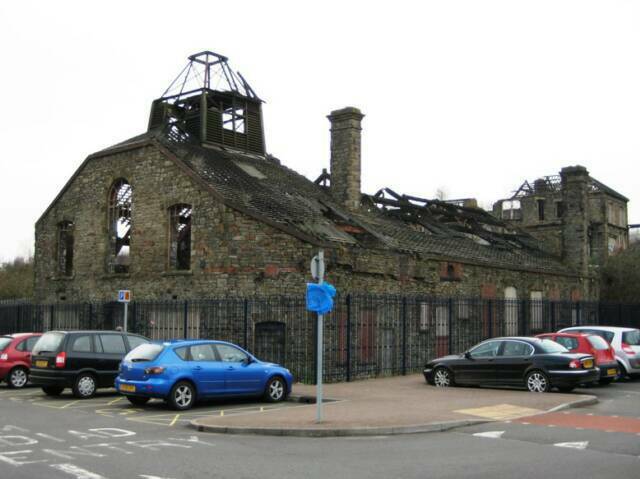 Plans for Penderyn to open a second distillery and visitor centre in Swansea have been given the go ahead. 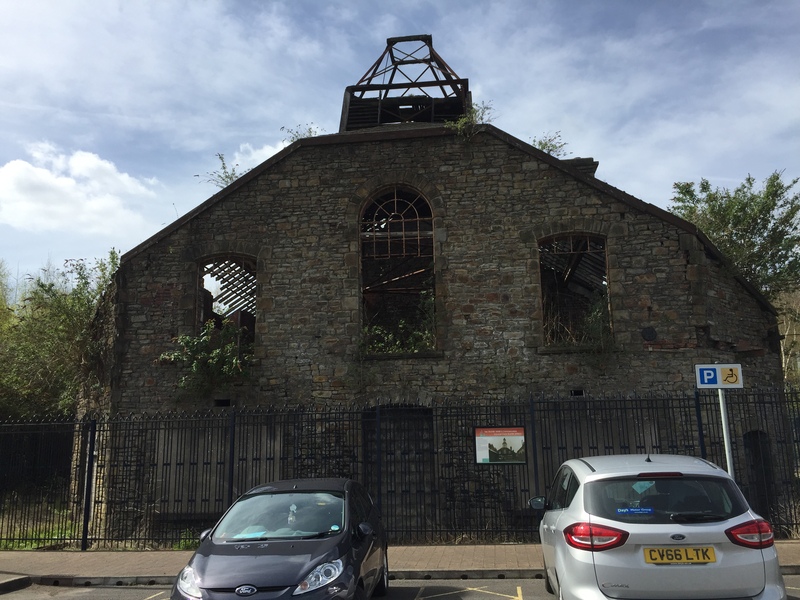 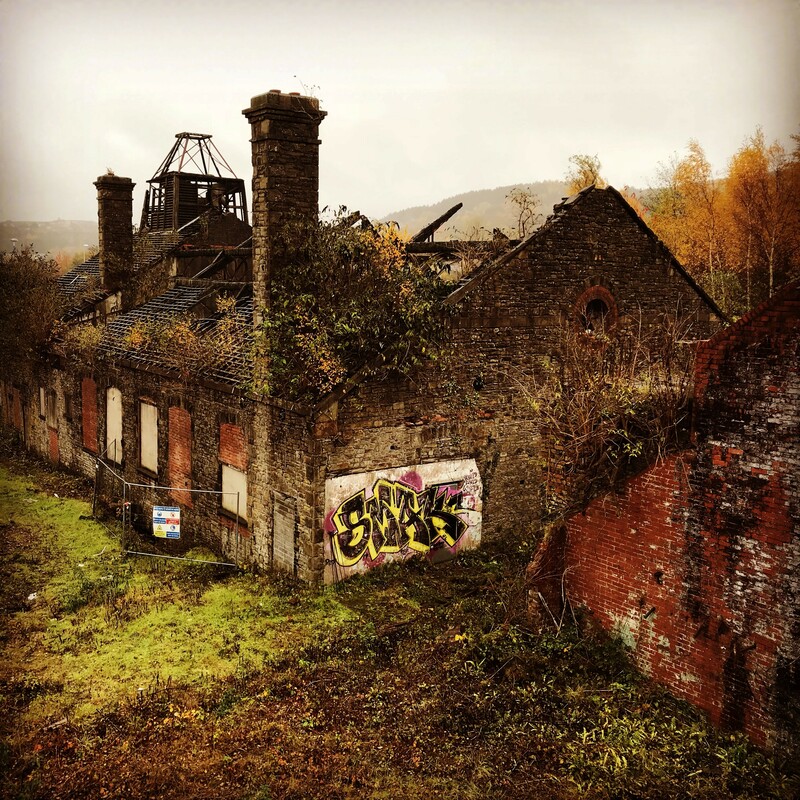 Penderyn Whisky is to redevelop a disused building at the historic Hafod Morfa Copperworks site in Swansea, which is just opposite the Liberty Stadium, home of Swansea City football club. 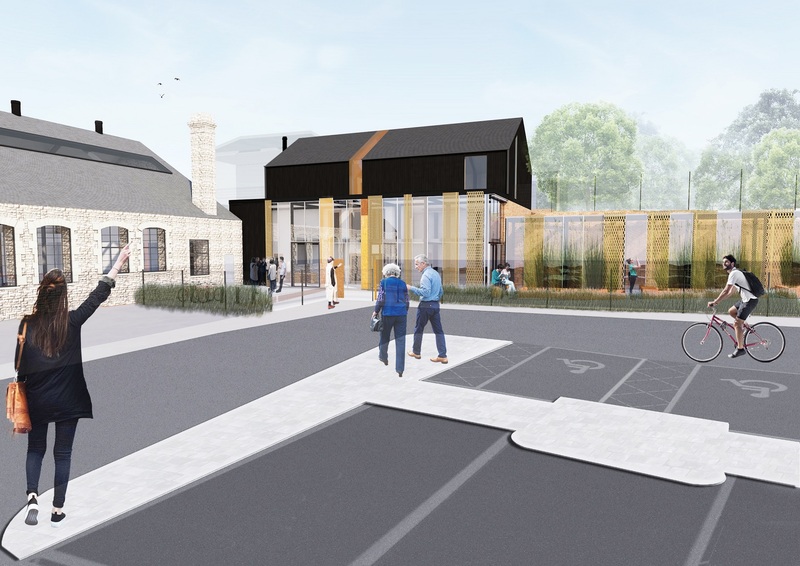 Penderyn won 10 international gold medals in 2018 and exports to over 40 countries, and we hope construction will begin at end of this year with the facility opened 2022. 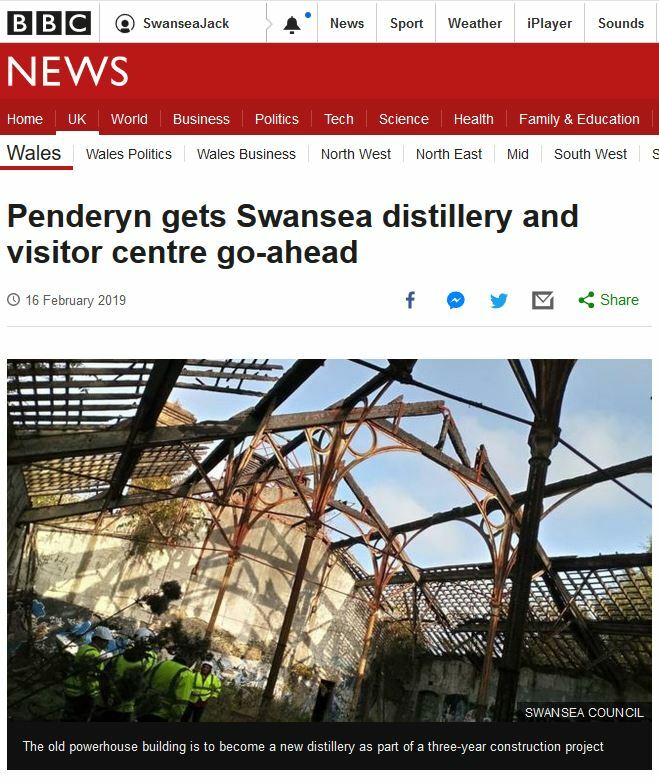 More info just released on our proposed 2nd distillery in Swansea, covered in this BBC News article. 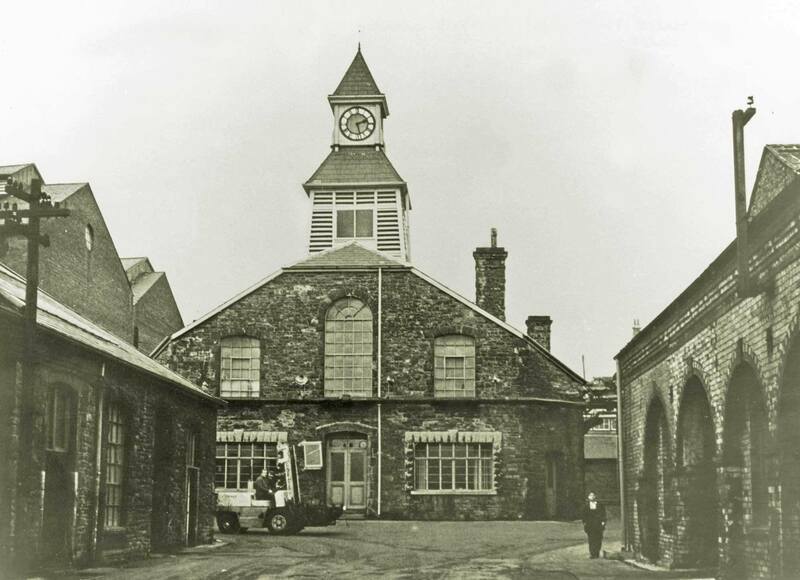 It was also featured in this Spirits Business article.